Howard, Green & McCoy, LLP is a law firm practicing predominantly in the area of family law. Between our three attorneys, we bring more than 65 years of combined experience to divorce law and family law practice in North Carolina. 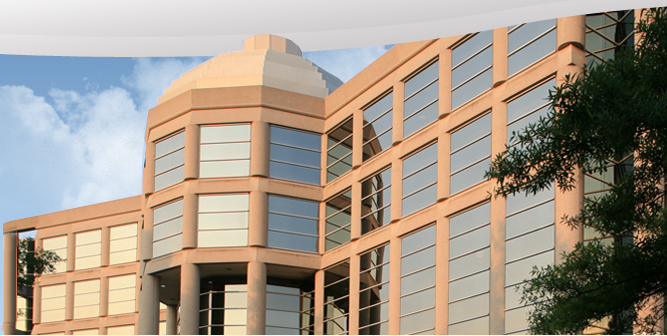 Our firm has been AV® Peer Review RatedSM by Martindale-Hubbell™ since its inception in 1994. An AV rating indicates the highest designation for legal ability and ethical standards that is offered to attorneys who pass a rigorous peer review certification process exclusively through Martindale-Hubbell. As such, the firm is a member of the Bar Register of Preeminent Lawyers. Senior partners, Robert E. Howard, Sr. and Robert E. Howard, Jr., each individually are AV Rated lawyers and are members of the Bar Register of Preeminent Lawyers. Partner, Robert E. Howard, Sr., was listed as a 2013 winner among the "Legal Elite" by Business North Carolina in the field of family law. 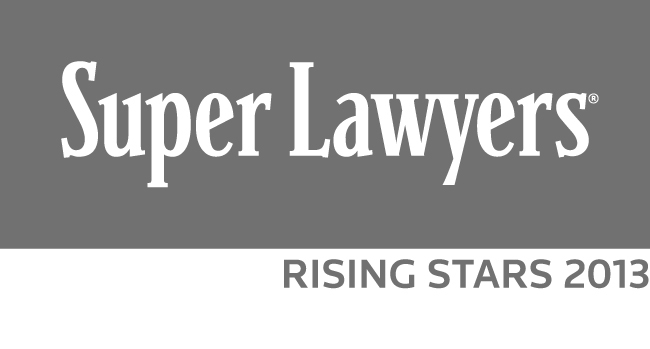 Robert E Howard Jr. was listed as a Super Lawyers Raising Star 2013 by Charlotte and Law and Politics magazines. Associate, Laura A. McCoy, was listed as a 2014 winner among the "Legal Elite" by Business North Carolina in the field of family law. Founding partner Robert E. Howard, Sr. is widely respected in the legal community. He has been asked to speak at continuing legal education seminars and has conducted demonstrations on cross examination of CPA expert witnesses at the CPA Law Forum. Our attorneys enjoy a good reputation and rapport with colleagues, legal professionals and financial professionals in the area. We have been called upon to provide representation not only in Wake County — where we are located — but across the Piedmont and Coastal Plain. We have served clients in Alamance, Anson, Carteret, Caswell, Chatham, Durham, Edgecombe, Franklin, Granville, Guilford, Halifax, Harnett, Johnston, Lee, Martin, Mecklenburg, Moore, Nash, New Hanover, Onslow, Orange, Pasquotank, Pender, Person, Richmond, Vance, Warren and Wilson counties, as well as other areas. Three of our attorneys are lifelong residents of Raleigh. We are acutely aware that every family is different and we approach each case with the goals of each individual client in mind. We advise our clients in a fashion which best promotes the emotional and financial stability of the families we serve. Our philosophy is to look for avenues to resolve cases as quickly, fairly and amicably as possible. Unfortunately, the reality is that speedy resolution with a just result is not always possible. We have built a reputation as sharp, strong and aggressive litigators who zealously represent our clients in court. We are known for our advocacy, particularly in the areas of complex equitable distribution, business valuation cases, custody, spousal and child support, and domestic violence. Most of our cases settle in mediation. We feel that this occurs because of our ability to fully inform our clients of the advantages and risks of litigation and further, to fashion a solution to complex situations. Perhaps, more importantly, opposing counsel know that we have the ability and the willingness to try cases. We are blessed to represent people of all backgrounds. Because of our skills in complex Equitable Distribution, we have a large number of clients who are business owners. Our practice areas include all family law-related issues including but not limited to: equitable distribution, child support, child custody, divorce, divorce from bed and board, alimony, post-separation support, domestic violence, adoptions, premarital agreements, separation agreements, alienation of affection and criminal conversation cases and annulments. We also offer limited general civil practice and criminal traffic representation. Your lawyer selection decision will have a significant impact on you and your family. Consequently, your decision should be informed by practical advice, knowledgeable counsel and personable people. The attorneys at Howard, Green & McCoy fit this formula. We are proud to have grown our business through referrals from clients, financial professionals and other attorneys who are aware of our reputation as highly competent, honest, concerned and aggressive advocates. Contact us at (800) 470-3720 or (919) 833-2422. Celebrating 7th Anniversary as a Preeminent Law Firm!